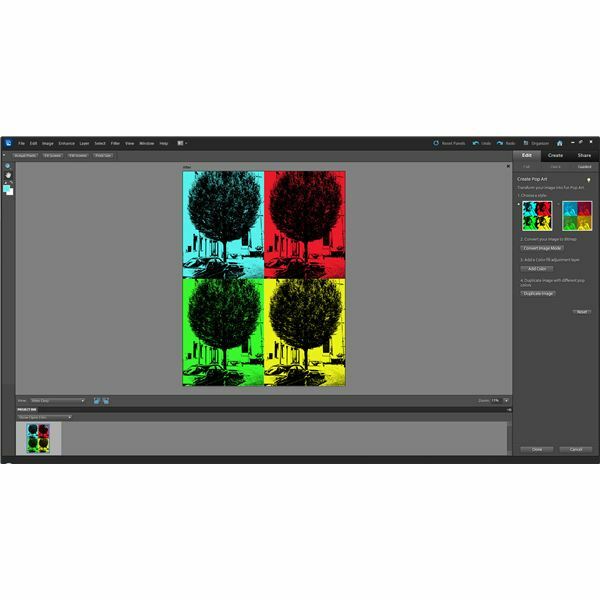 Adobe Photoshop Elements is an extremely popular, and affordable, photo editing program which offers great tools for organizing and sharing images. Check out this review to see what’s new in version 10 of this amazing application. 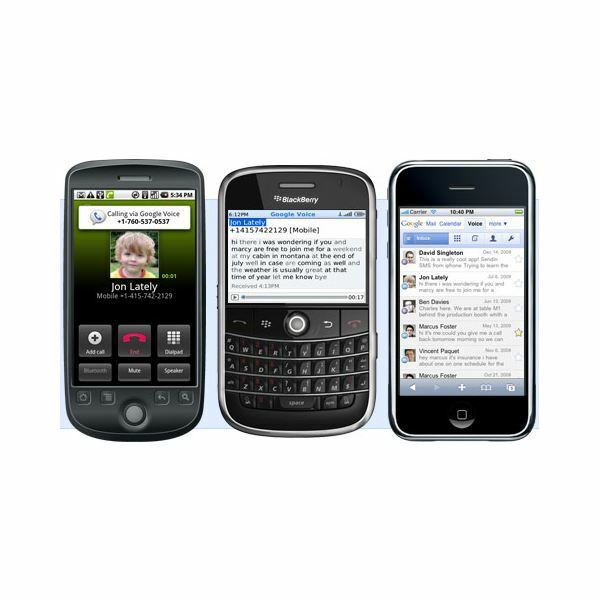 With the Motorola Droid, Droid 2, Droid Pro and the Droid X, there is a bit of confusion regarding which to buy. 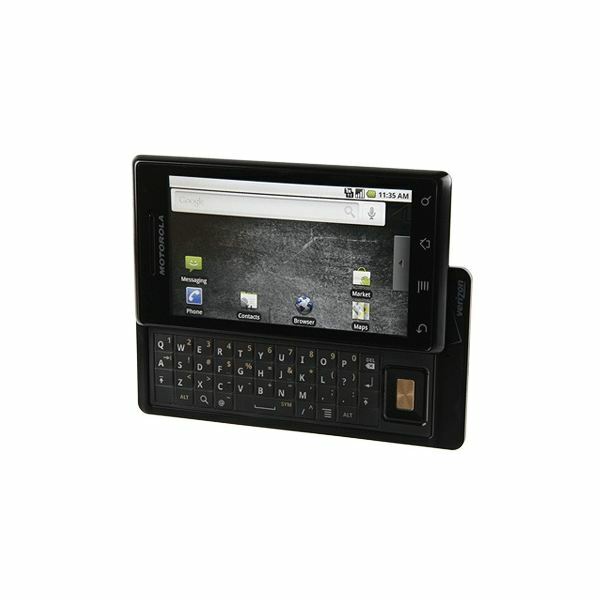 In this article I will give you the details of all the major Motorola Droid phone models. 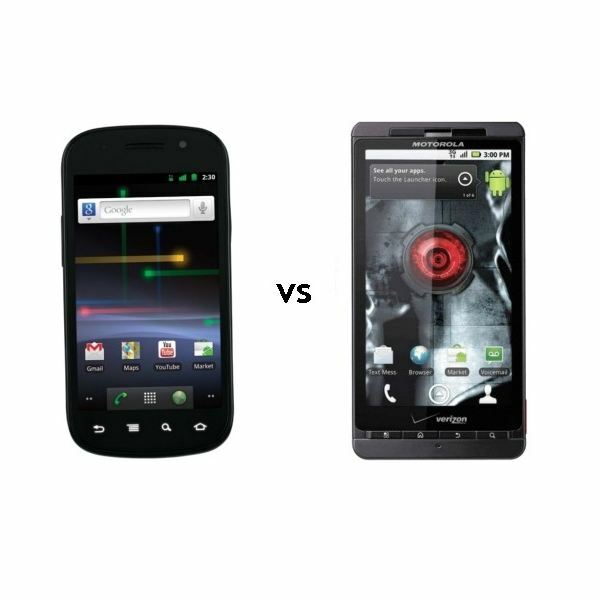 In this article, we pit the Nexus S and the Droid X against each other and compare them side by side to give you the winner. Let me warn you, the odds are in favour of the Nexus S.
Android Hulu App – Does it exist ? 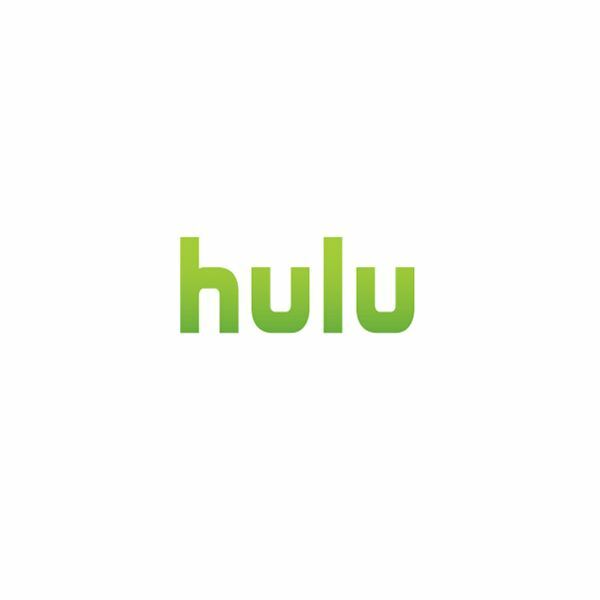 Thinking about Hulu on your mobile device? Sure, Hulu is now available for mobile devices with a special subscription fee plan called the Hulu Plus. 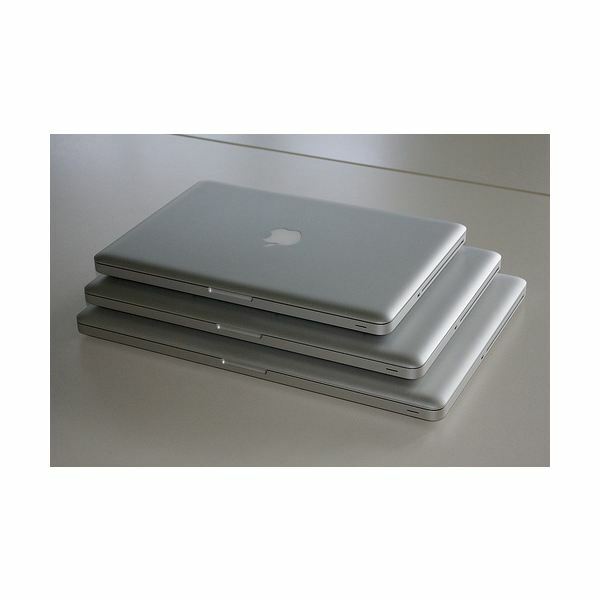 This plan will bring the goodness of Hulu to your netbook,notebook, iPad, iPod Touch and iPhone. But, wait what about Android? Read on to learn more. This is an overview of all the Motorola Android phones released to date. Which is the best? Explore your options and choose the one that is right for you. Review of the Motorola T505 SpeakerPhone: How Well Does it Work? 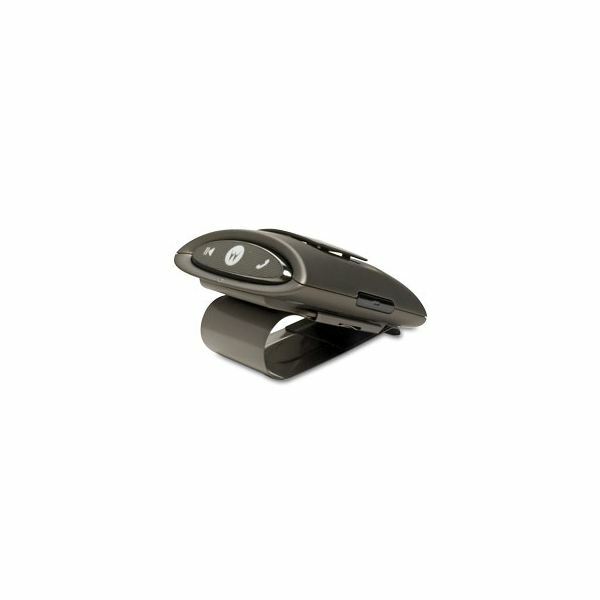 The Motorola T505 or the Motorokr T505 is a hands free Bluetooth speakerphone for in-car use. 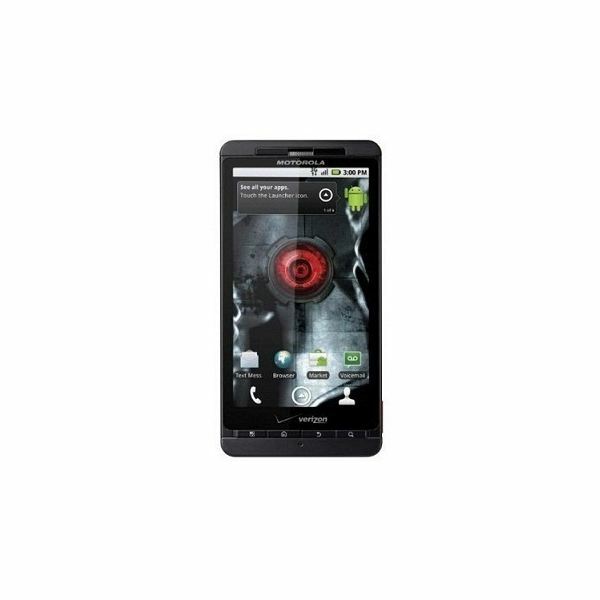 We’ll take you through the features that the Motorola T505 has to offer and see if it is worth spending the money on. Read on to learn more. Are you Asking how You go About Installing a new Hard Drive in my Apple Macbook pro? Looking forward to upgrading your hard drive on your Macbook pro (unibody)? If you don’t have extra cash for taking it to the Apple Store, we’ll give a quick and easy guide to replacing your hard drive. Are you looking for a Motorola Droid user guide or just a bunch of tips that will let you get the most out of your Droid smartphone? We’ve got this article for you, read on to learn more. Looking for apps that can boost your business and professional productivity? We’ve covered the top 10 apps that your Motorola Droid phone must have to enhance your career and business life. Read on to learn more. 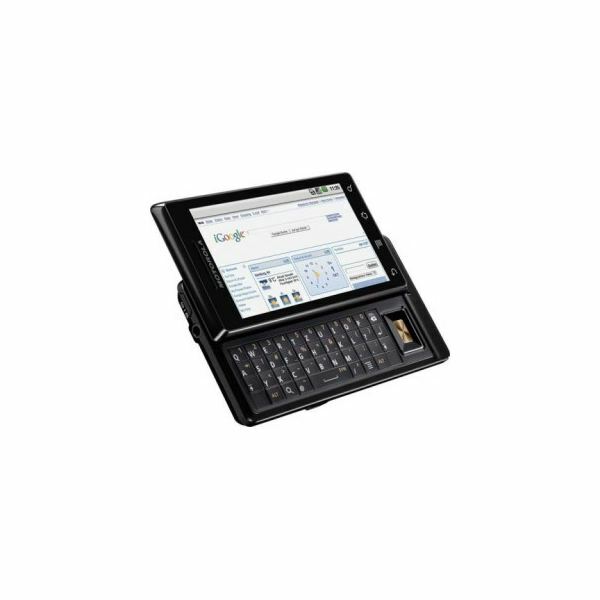 Let’s show you how you can make use of your fabulous Motorola Droid as an ebook reader. The gorgeous screen and some cool apps can make the Droid into a good reading experience, we’ll cover all the points you need to know before you start reading. 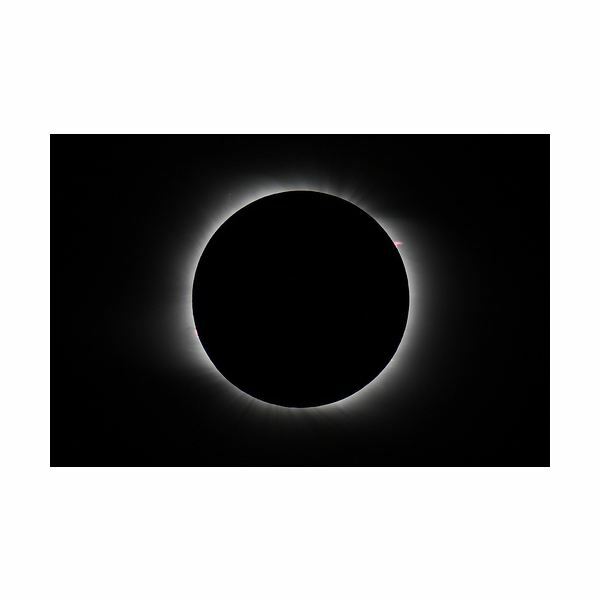 On May 20, 2012 those in southern Utah will be treated to a rare viewing of a solar eclipse. Looking to capture the event on camera? Learn some tips on setting up your camera and other gear required for getting a great shot. 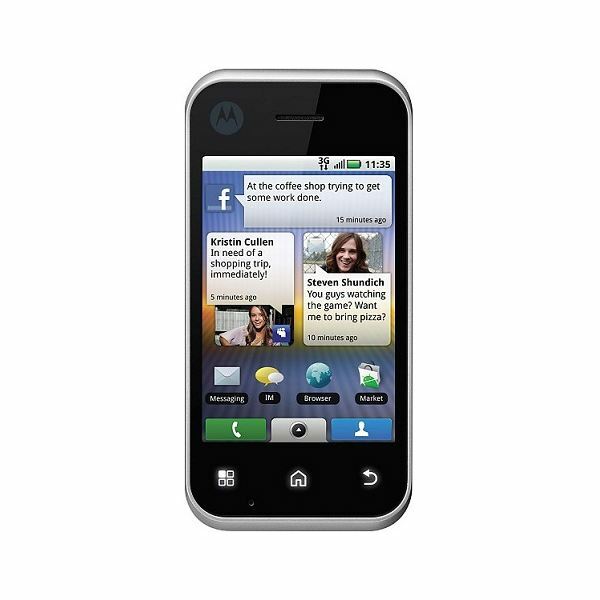 The Motorola Backflip is one of the newest Android releases by Motorola. The USPs of the Backflip are the unique slider design and the integrated social networking features in the MotoBLUR UI. We all know that the iPhone does not come with an FM radio, but it definitely can play music from internet radio stations. So there’s like a “zillion” apps out there which claim to bring Internet radio to your iPhone, we take a look at the best of the Internet radio apps for the iPhone. What are The Best Camera Filters for Nature Photos? Are you a nature photography enthusiast or just looking to enhance your nature photography images? 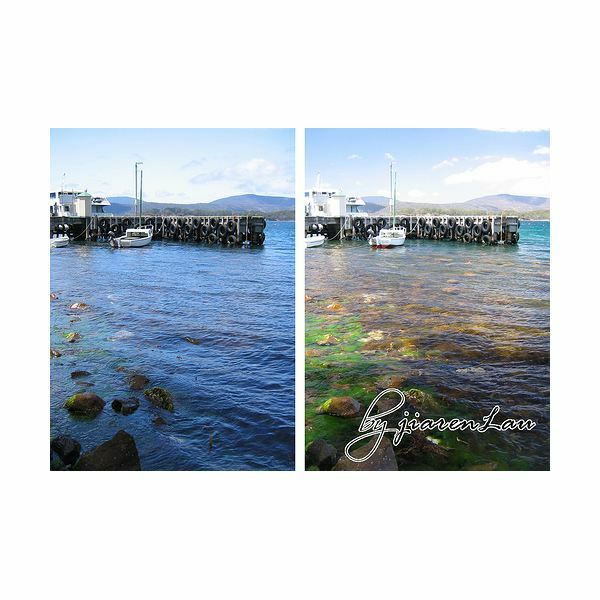 Using filters can enhance and add that missing element to your images. Take look at the essential filters for nature photography and learn what they can add to your images. Read on to learn more. 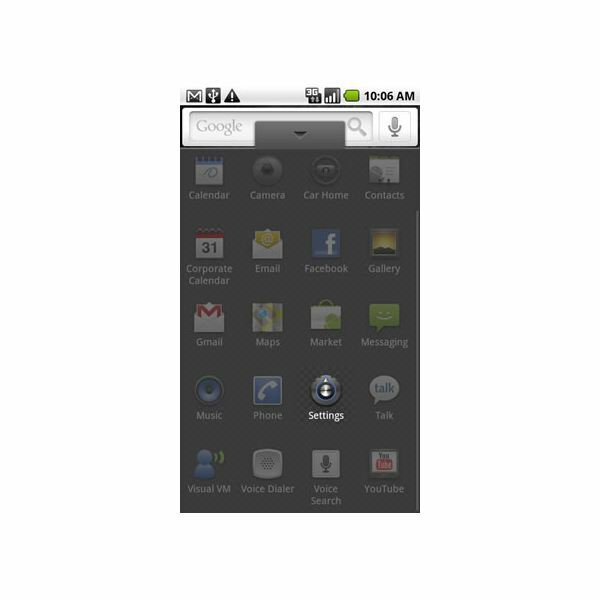 Is your Motorola Droid display unnecessarily dim? Getting irritated with the screen going dark on you when you’re just looking to check that e-mail? You’re not alone. See how you can change your Droid’s display settings and find a solution. Read on to learn more. The Motorola Droid inherently has tethering capabilities though the feature is not implemented. 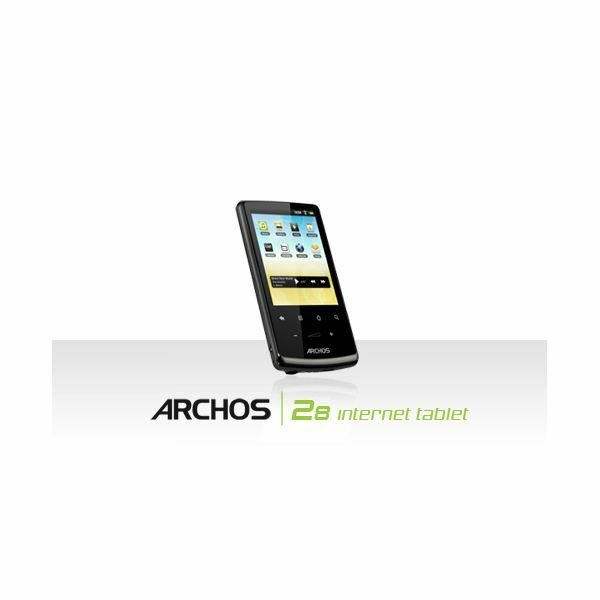 Are you interested in knowing how to enable your Motorola Droid tether? 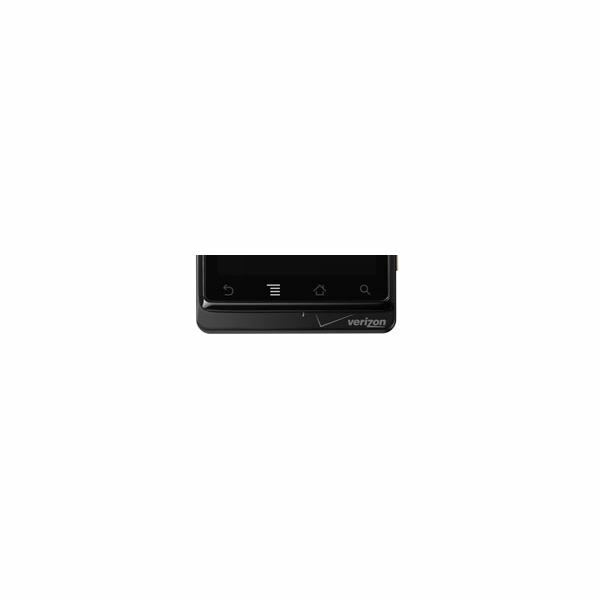 Read on to learn more about how to tether the Motorola Droid. Want a fun photography project to try? 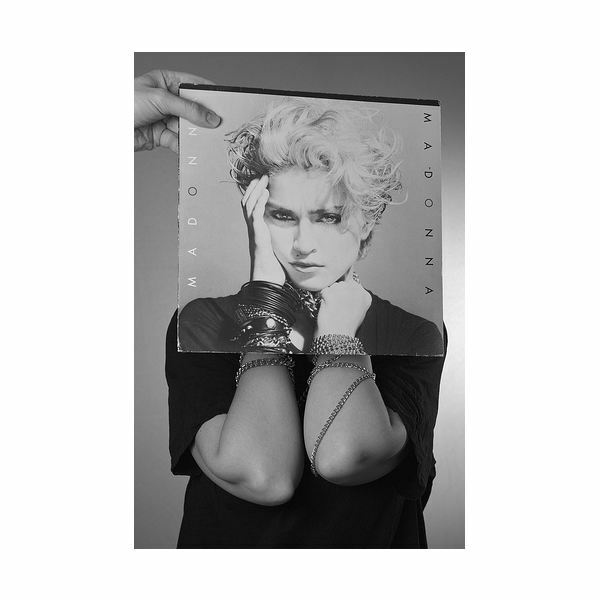 Why not try your hand at sleeveface photography? It’s fun and can be done alone or with a bunch of people. Better yet, any camera can be used and you don’t need any special equipment. Interested in learning how to sleeveface? Read on to learn more. Are you an astronomy enthusiast? 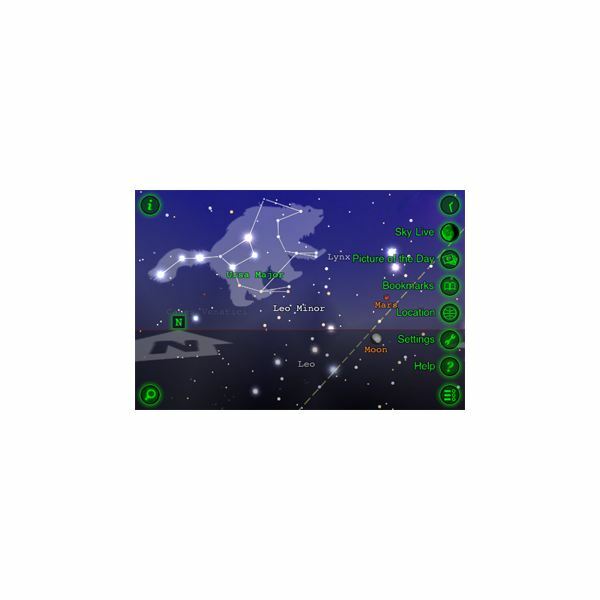 A fervent star gazer? How about we make that iPhone you carry into the best astronomy knowledge base you ever had. That’s right we’ll take a look at the best astronomy apps available on the iPhone and let you make the decision. 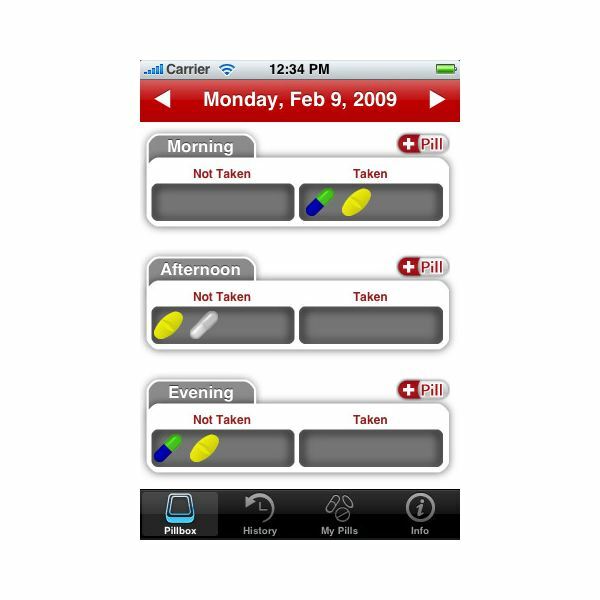 The iPhone can become a handy device to remember all those prescriptions for you or your family. How about having a handy reference of all the different prescriptions available for a quick glance – that’s right with iPhone prescription applications all this is possible.